Shaun Harvey – smile on the face of the jackal? The natural state of any football fan is one of unease, dissatisfaction, maybe even a touch of paranoia. The game is like that; it builds you up, raises your expectations – and then brings you crashing down to earth with an almighty bump. There are exceptions, of course. Some sets of fans have it easy by regular standards. But there are few hiding places, few protected bubbles of success. Even Man U fans, in their Devon armchairs, have experienced the bitter tang of reality this season. How much more likely is it, then, that we fans of Leeds United will view the world outside of our own beloved club with a jaundiced and suspicious eye, ready at any time for some or other callous institution to do us a bad turn. Look at our history over the past half-century, and there’s never been too long between one grievous injustice and the next. Now we wait for the Football League to pass judgement on a takeover that might just see us free of the sucking morass of poverty that’s been dragging us down for so long. We are looking at two sharply diverging paths ahead: upwards towards top-flight glory with funding appropriate to the size of the club – or back down among the dead men, without a pot to do the proverbial in, headed for another administration and ruing the day. Which shall it be? Leeds United must await the long, gleefully drawn-out pleasure of the Football League. And who, pray, sits at the head of the body making this future-defining judgement? Why, it is none other than Shaun Harvey, erstwhile CEO of Leeds United in the unlamented Bates years, complicit in the actions which typified the reign of a man who once swore to bring about the death of our club, if he possibly could. When Bates finally fell, Harvey was finished at Leeds too. The two acted in tandem during a nightmare period for United and, in the minds of Whites fans, there was little to choose between them in the final analysis. So how has a man with such baggage as this ended up as the ultimate arbiter in a case with such grave implications for a famous old football club to which he contributed no great service during his time there? How could such a possible conflict of interests have been allowed to transpire? Can real justice be done here? Can it be seen to be done?? It’s certainly not an ideal situation, is it – not by any stretch of the imagination. But, lest we forget, the League have prior form for tolerating what would seem to be blatant conflicts of interest regarding Leeds, and in the fairly recent past, too. During United’s first season in League One, the thorny issue of the 15 point deduction – the controversy which eventually denied Leeds an immediate, automatic promotion – was voted on by fellow League clubs, many of whom, our League One rivals, had a vested interest in keeping Leeds at that level, thereby benefiting from our phenomenal away support. Was justice served? It ended up as a massively complex and technical question. But was it seen to be served? Those vested interests, that undeniable conflict between parochial benefits and the greater good – they say no. Nottingham Forest, the direct beneficiaries of this carve-up, would argue the opposite as they celebrated an unearned promotion. But the whole thing left a nasty taste which persists to this day. If Leeds are to be cheated of their saviour, must it really be signalled by a Judas in the reptilian form of Shaun Harvey, poised to betray his former club with the kiss of death? Couldn’t they at least maintain a semblance of judicial disinterest, reaching a decision without the dubious input or decisive vote of Bates’ former henchman – leading as it might to a fulfilment of old Ken’s 30 years-ago vow to kill Leeds United off once and for all? If things pan out that way, everyone will know that there’s something rotten in the state of our football administration. Anomalies like this should not crop up, not when the fate of a football club – which, let’s not forget, looms so large in so many thousands of lives – is quite probably at stake. Let’s have the right decision, by the League’s own rules – the standards that permit paragons of virtue like Carson Yeung, Vincent Tan and Assem Allam to run various of our clubs. Cellino would be OK by that reckoning – so let him get in and get on with saving the club which gave English League Football its finest team. But if it all goes wrong – well. We’ll know at whom to point the accusing finger of blame – won’t we? Here we are, then. The deal is all but done. Save only for what should really be the formality of Football League approval, Massimo Cellino is the new owner of Leeds United, having purchased a 75% stake in the club, the remaining 25% remaining in the hands of GFH and their various investors. A fairly complex management structure will be in place, seeing Haigh and Nooruddin retain executive positions, something that Cellino himself has at least initially set aside in favour of the non-executive President’s role. But there is absolutely no doubt at all wherein resides the power behind the throne; Cellino has promised to re-purchase the Elland Road stadium and move to Yorkshire – he also intends to take the same hands-on approach to player recruitment as he took at Cagliari. 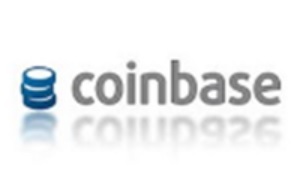 How all this will pan out in practice remains to be seen. The proof of the Yorkshire Pudding will be in the eating. So, what of this Football League “formality”? Well, guess what. It now seems likely to be spun out for as long as those men in suits can feasibly manage. On the face of it, neither Cellino’s existing convictions, regarded as “spent” under English law, nor his pending prosecution for embezzlement (innocent until proven otherwise) can currently be counted against him. In the absence of any other apparent issues, the Football League (under their own tightly-defined rules) would seem to have little option other than to rubber-stamp this takeover. But when this august body finally commented on the matter earlier on the Friday before the weekend of the Yeovil game, it was only to say that they required further information from Cellino and from GFH. Until this information was forthcoming, it concluded tersely, the matter would not be progressed. Oh, and you can’t have that Italian lad Tabanelli on loan either – it was all done against the rules. Oh dear, how sad, tough. So, what should be a simple matter will drag on, it seems, for at least another week. Meanwhile, the financial situation at Leeds United is becoming steadily clearer and the picture being painted is not a pretty one. It would seem that, until the eventual approval of our Italian saviour, we do not have the proverbial pot in which to do the proverbial. It’s so hard to dismiss the image of pasty little men in grey suits rubbing their hands in glee over the way in which they have been able to prolong the discomfort of a club they have long treated as a pariah compared to the rest of the “football family”. In this, they are acting very much in line with what the late unlamented Alan Hardaker, Football League Secretary back in the day, would have wanted and approved. 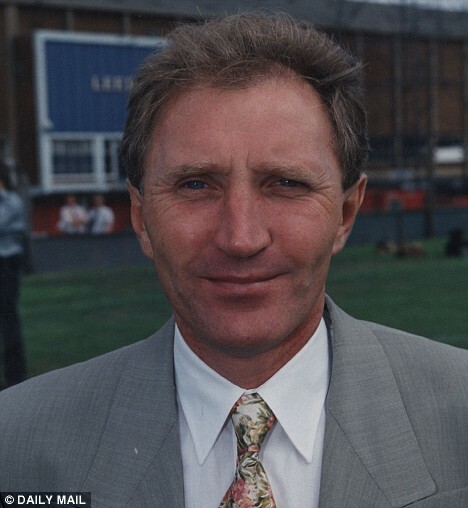 Alan Hardaker was a failed footballer turned successful bureaucrat, exhibiting the kind of pettifogging regard for rules and regulations, to the exclusion of common sense, observed in many such grey and rigid little men. 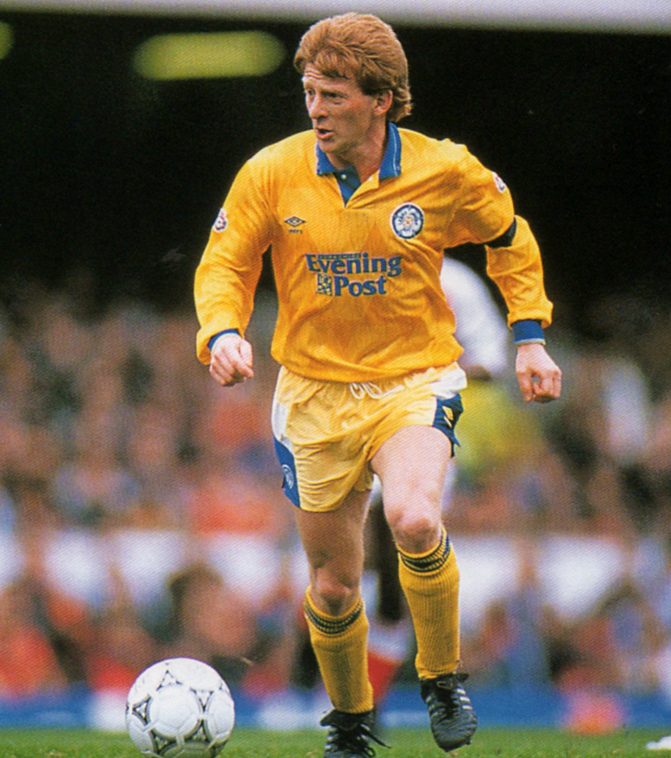 Once he had taken a dislike to United manager Don Revie – and admittedly, it was mutual – he seemed to allow this emotion to colour all of his dealings with Yorkshire’s premier club. Decisions were made which seem utterly extraordinary now – the requirement to play a title decider 48 hours after the Cup Final win in 1972 stands out, but that frankly bizarre decision was no isolated example of official intransigence. Hardaker was usually outspoken in defence of his position, leaning over backwards to justify himself whilst, in the same breath, explaining how the disputes were all Revie’s fault anyway. He described the United boss as ” totally ruthless, selfish, devious and prepared to cut corners to get his own way”, stating also that “As secretary of the Football League I often found Don Revie, as the manager of Leeds United, to be a pain in the neck”. In the light of such comments, it is no surprise that Leeds were usually lacking for friends in high places. Their pursuit of every honour in the game left them in need of some breathing-space and consideration now and again – but none was to be had under Hardaker and this played a large part in United’s fate of being seen as always the bridesmaids, never the brides. Alan Hardaker has been dead for almost 34 years now, but his memory is honoured in the eyes of Leeds-haters everywhere, every time an official decision is taken to the detriment of that much-maligned club. Brian Mawhinney, loathsome Tory and willing tormentor of Leeds over the “Minus 15” debacle, was a worthy successor to the Hardaker legacy. 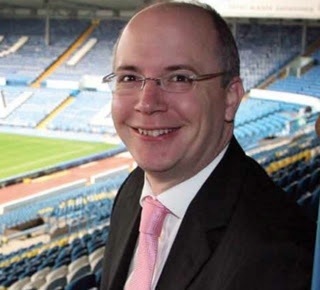 Now we have Shaun Harvey in the box seat, former Bates poodle and hardly free of prejudice where the interests of Leeds United are concerned. Hardaker would be proud of them both; nobody standing at his graveside would be able to detect the sound of any spinning going on down there. 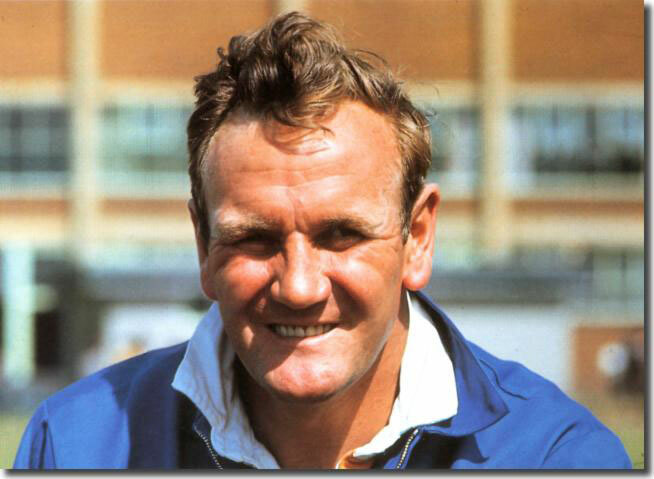 Hull-born, Hardaker openly hated Don Revie’s Leeds United – and that rancid sentiment tainted all of his dealings with the club whilst he was in office. The current incumbents are rather less vocal than the late Alan, it must be said. Brian Mawhinney, for instance, was much given to weasel words about Leeds being a valued member of the football family – but the underlying attitudes haven’t changed noticeably, as was demonstrated in the saga which developed around the 15 point deduction which – only just – managed to keep United back in League One after that first season, to the undeserved benefit of Nottingham Forest who copped fur a promotion they’d failed by some distance to merit on the field. To this day, apparently, the Football League will still do Leeds United a bad turn if they possibly can. It will be very interesting to see which way the League do eventually jump. Any decision to reject Cellino would seem hard to justify under the rules as they exist – but you get the feeling that, the more Leeds fans have realised they have a possible new era of financial muscle and security in prospect, the less keen those little grey men have been to give the deal that final seal of approval. A week earlier, it all looked different; angry Leeds fanatics were horrified at the prospect of Cellino, barricading him inside Elland Road and seeing off all attempts at rescue. At that point, the Hardaker thing to do would have been to approve the Italian immediately. Now, the Football League quite possibly perceive a dilemma. How best to serve the worst interests of Leeds United?? It may be that I’m just being paranoid – but remember, that’s the natural psychological state of any Leeds fan of long service. If you know yer history, you’ll be able to point to many instances where the game has dealt United a disgustingly scurvy hand. So really, it’s no wonder we’re bleedin’ paranoid. But for me at least, the suspicion won’t go away that somebody, somewhere is looking to see what spanners they can throw in the works of a deal that looks more and more likely to be Leeds United’s best hope of progress onwards and upwards. Indeed, given the parlous nature of matters as they stand, with the club living hand-to-mouth and surviving on ad hoc loans, Cellino may even be the only chance of the club surviving in a form recognisable to its legions of fans worldwide. It could just be that serious. We’ll simply have to keep our fingers crossed that the next week can finally see things confirmed, letting us get on at long last with daring to dream and celebrating the purchase of our beloved Elland Road. So come on, you Football League suits, get your finger out and do the right thing – if only to prove to me that all my dark suspicions have been groundless and that you really are an impartial and benevolent ruling authority with the best interests of ALL its members at heart. Stand up, Shaun Harvey, and prove you’re a better man than you appeared when you were yapping obedience to Ken Bates. Let us start dreaming our dreams and debating whether or not we really want del Piero. Can you actually show us, Shaun, that you have some atom of integrity after all? I really, really hope so. The sooner old Hardaker is angrily spinning away in his grave, the happier I and many thousands more Leeds United fans shall be.